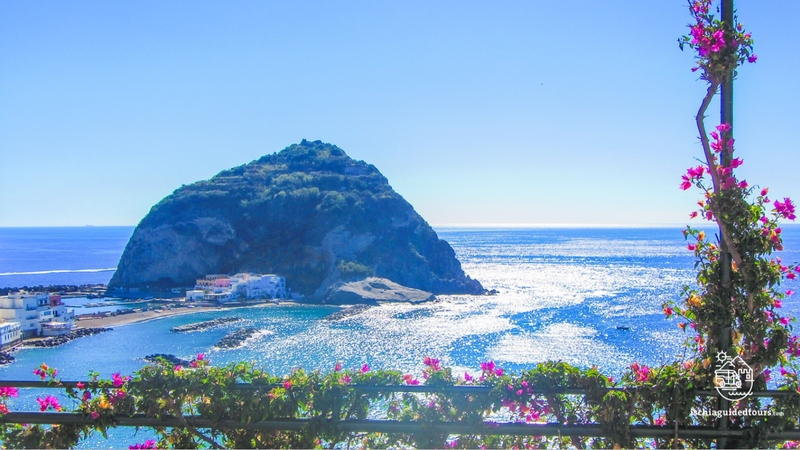 Ischia, the biggest of the 3 islands in the Gulf of Naples, is 46,5 km² and is about 33 kms from the mainland. 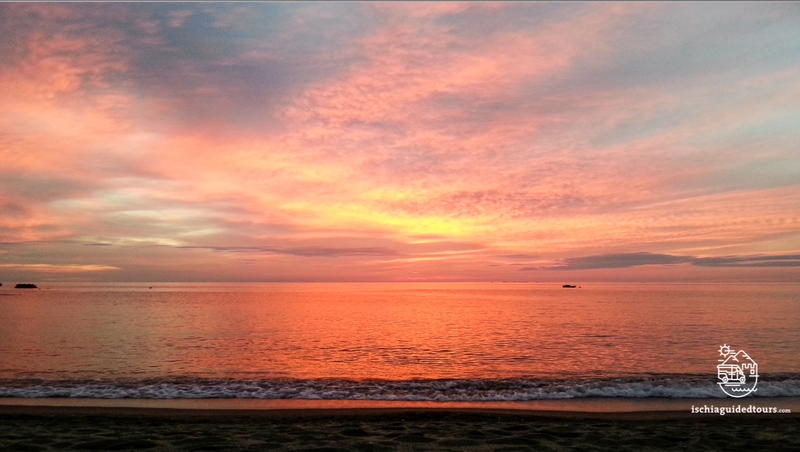 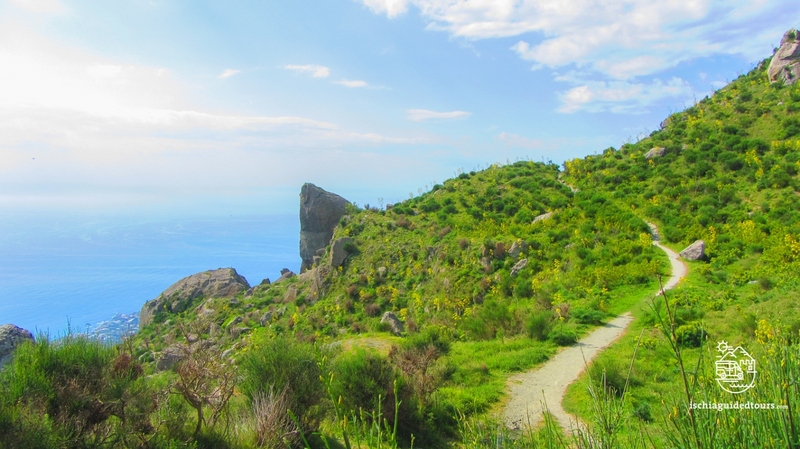 It is entirely of volcanic origin, it arose from the sea (like the Goddess Aphrodite!) 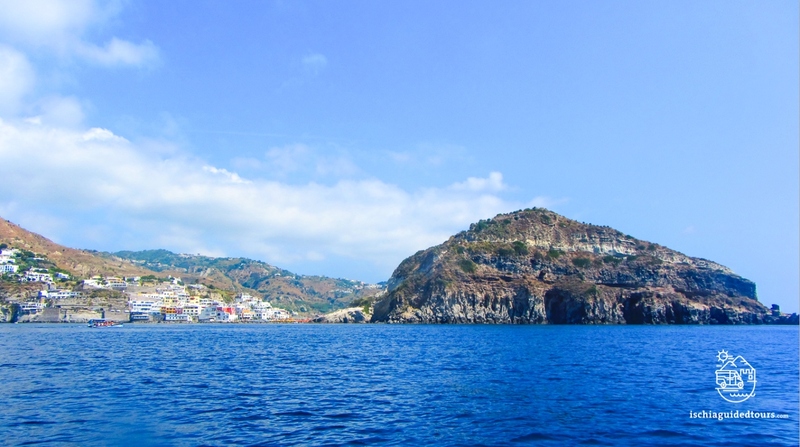 after an underwater volcanic eruption about 150,000 years ago. 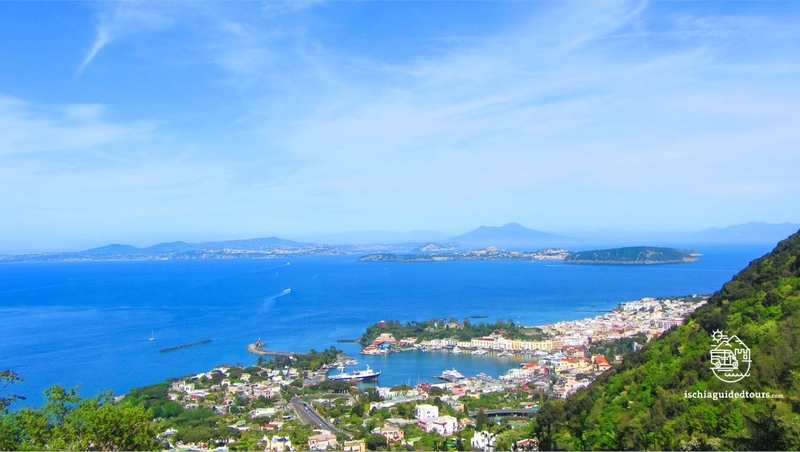 Several volcanic explosions and earthquakes over thousands of years have given the island its present shape. 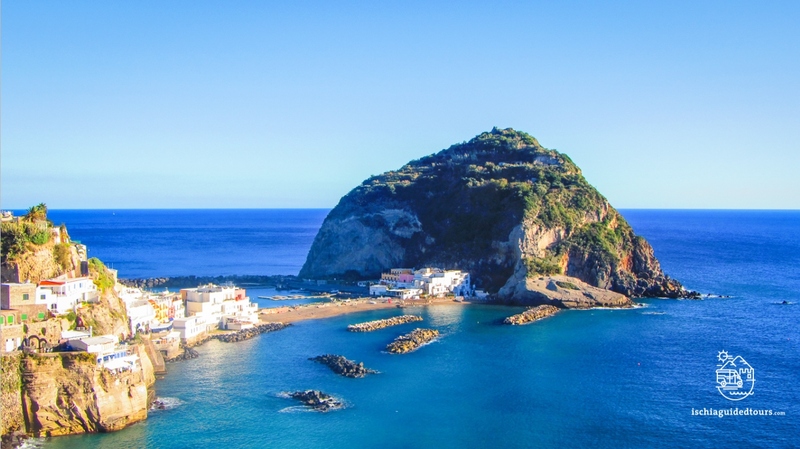 With its flat coastlines, sandy beaches, high cliffs, mountains, green hills and plains, Ischia is a small universe with a variety of spectacular scenery and landscapes, which charm the visitor at every corner. 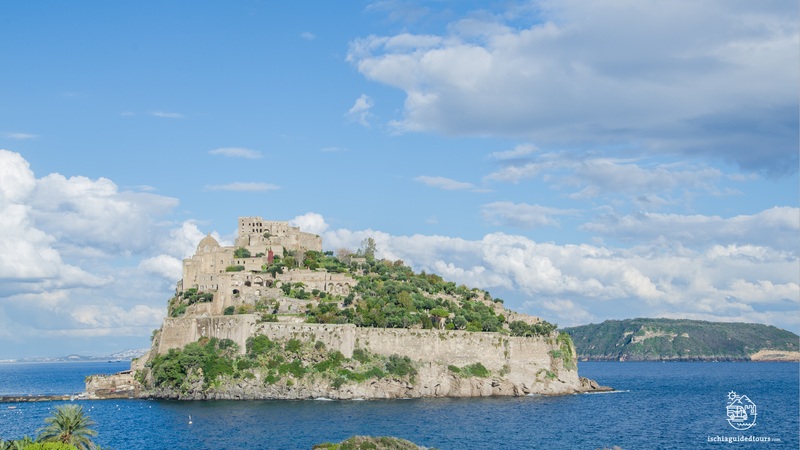 The presence of many hot mineral springs and hot steam shows that the magma chamber under the island is active and it supplies thermal waters to the numerous spas and thermal centres of the island, providing an excellent natural remedy to cure muscle and bone pains or injuries and making Ischia the “island of wellness”. 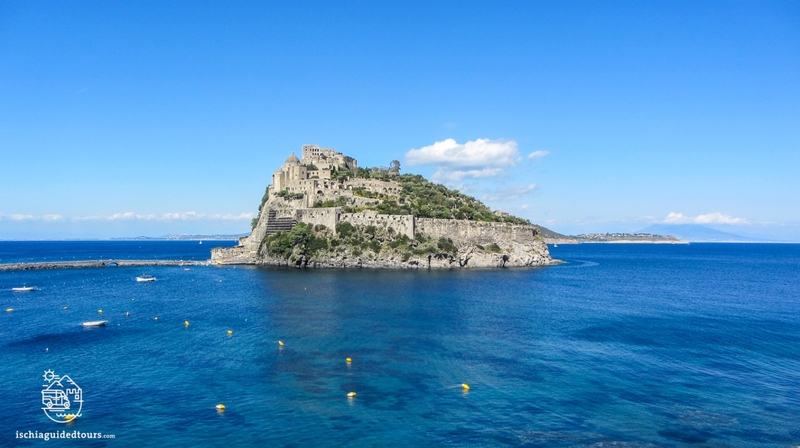 The effective thermal properties of the springs in Ischia were known to ancient Greeks and Romans and it’s said that “Nitrodi thermal garden” and “Cava Scura thermal park” are two of the first spas ever built. 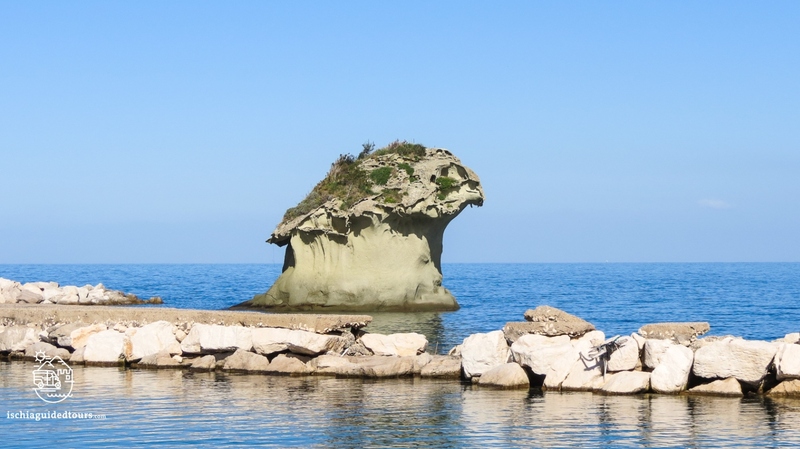 Thermal benefits can be enjoyed not only in man-made attractions such as pools or water parks but, also on the island, there are unique spots such as “Sorgeto”, where the hot thermal water flows naturally from the sea creating hot water basins, or the “Fumarole beach” where the sand is so hot that people can cook food in the sand or enjoy hot sand baths. 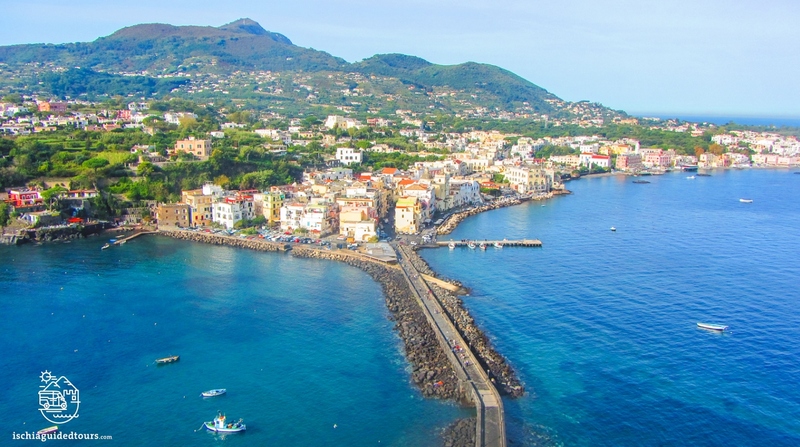 Ischia has a very important place in ancient history, being the oldest Greek colony in the Mediterranean, settled by the ancient Greeks in VIII BC. 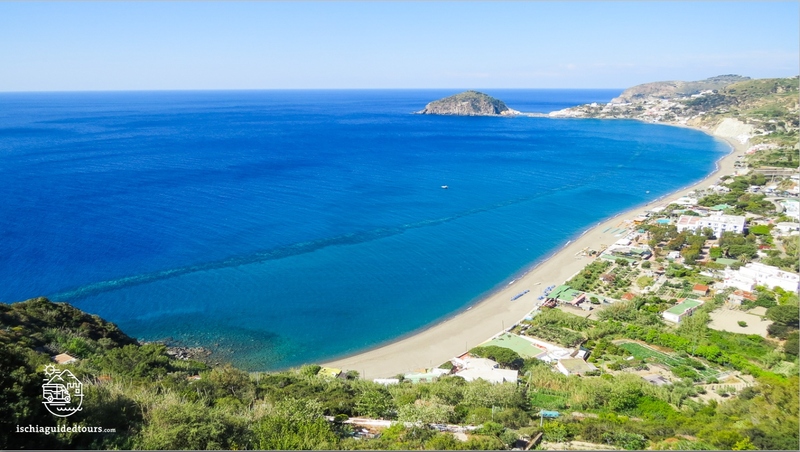 In the Archaeological museum of Pithecusae in Lacco Ameno the precious “Nestor’s cup” is stored, an ancient “kotyle” (drinking cup) engraved with an inscription representing the oldest known document of Greek writing. 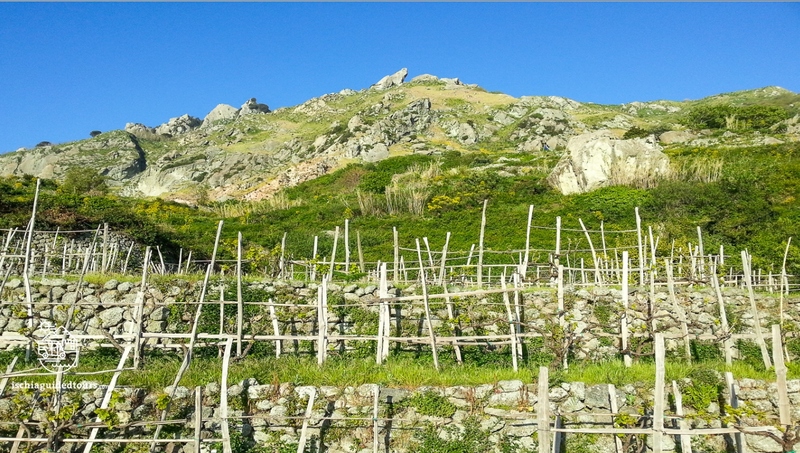 Also called the “Green island” for its abundant vegetation, luxuriant nature and for a unique type of volcanic rock, the “green tufa”, used for centuries in local construction, Ischia combines a rural heart with a modern spirit; it’s a place where winemaking, fishing, craftsmanship and farming continue to be practiced using ancient methods, while, at the same time, offering the most luxurious hotels and modern facilities. 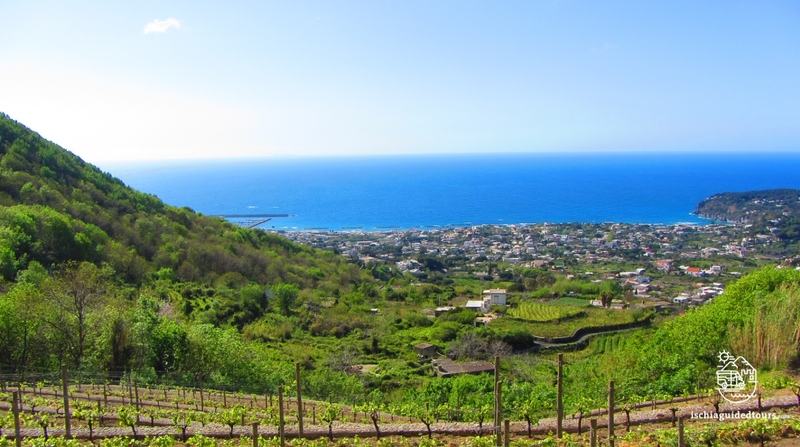 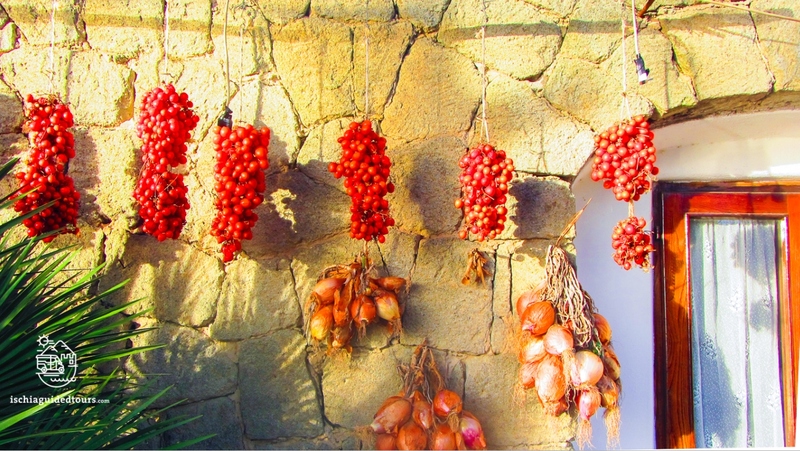 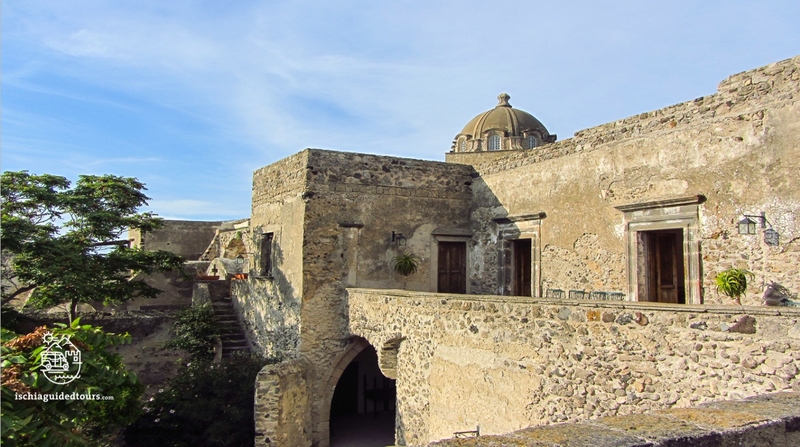 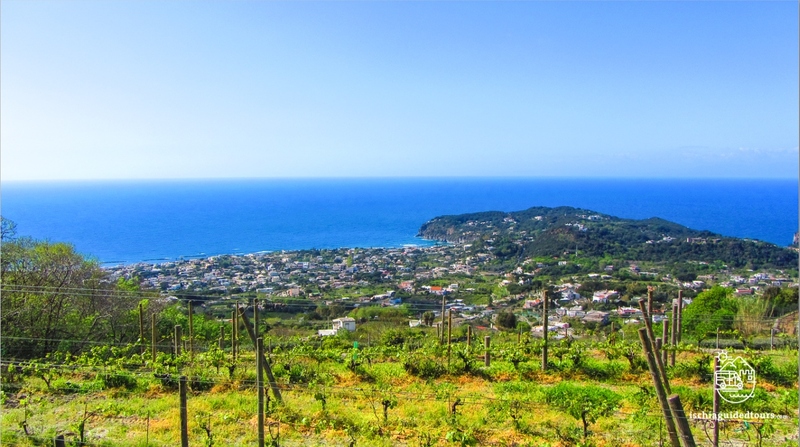 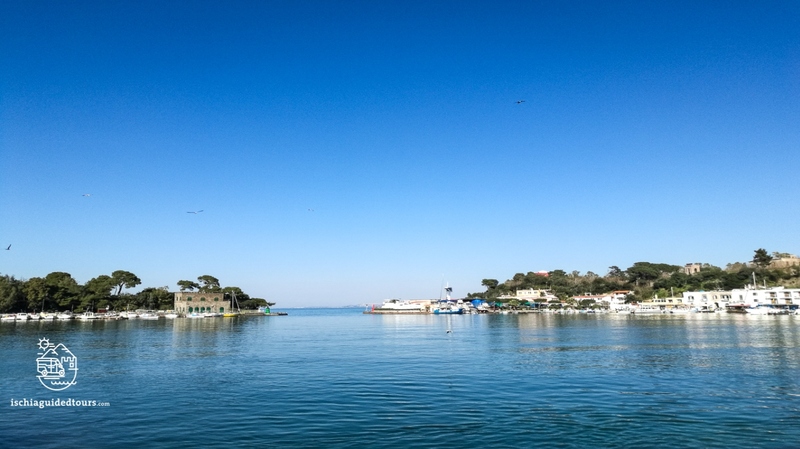 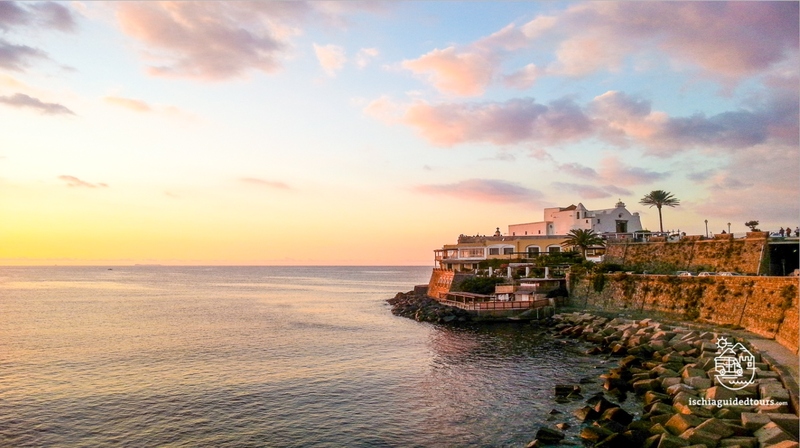 In Ischia there are 6 different districts: Ischia Porto, Casamicciola, Lacco Ameno, Forio, Serrara Fontana and Barano, all very different from each other in terms of history, traditions, scenery and even dialects! 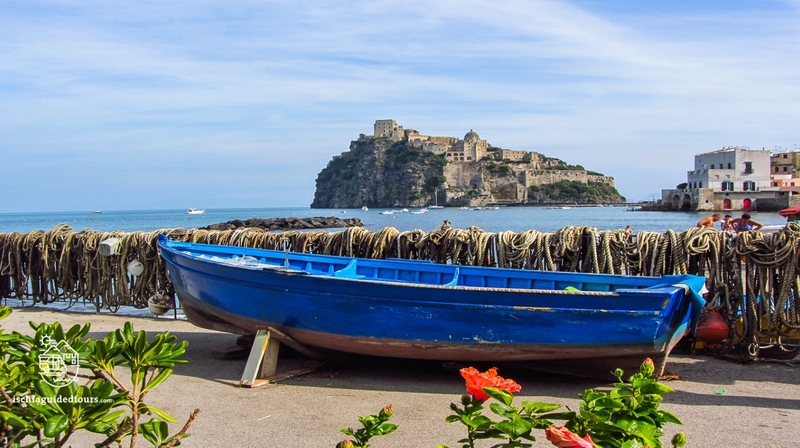 Not to be missed are the picturesque fishing village of Sant’Angelo, with its narrow alleyways and the bright, colourful houses typical of this part of the Mediterranean; or the village of Ischia Ponte with the marvellous Castle Aragonese, the symbol of the island, standing proudly on top of a volcanic islet. 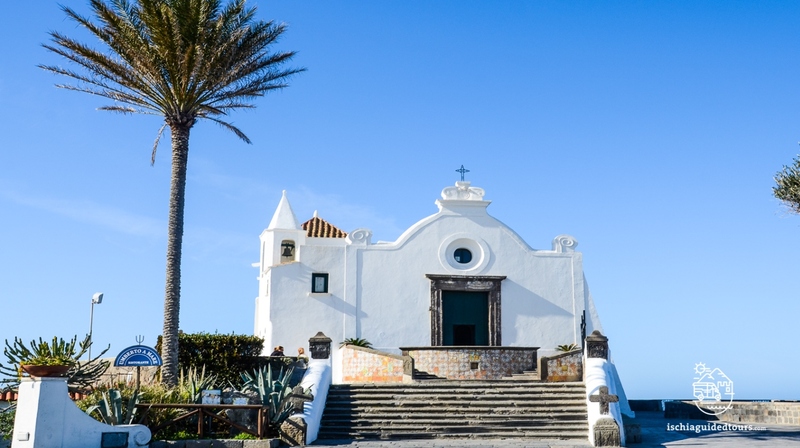 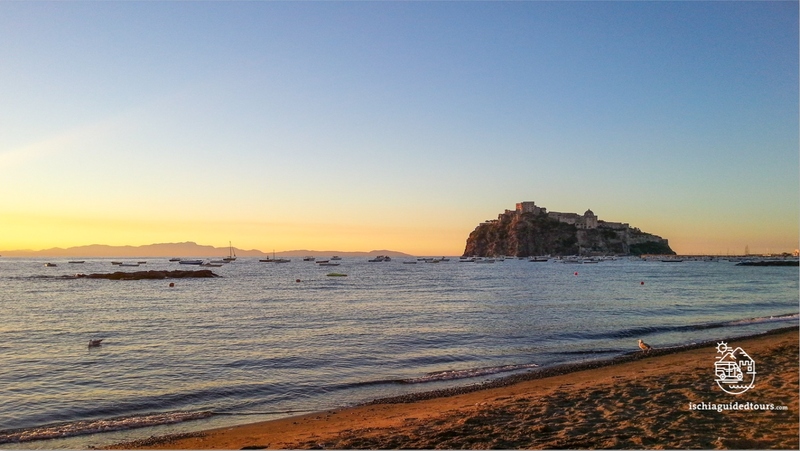 Visiting the island of Ischia is an unforgettable experience. 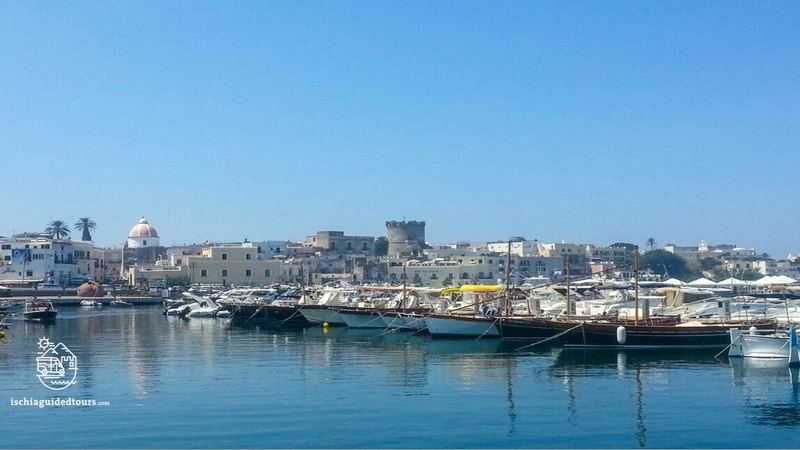 Just pick your favourite guided tour of Ischia and I’ll be happy to show you the amazing beauty of this island!